Robert Halaijian & Kacey Chong of the A.I.M. 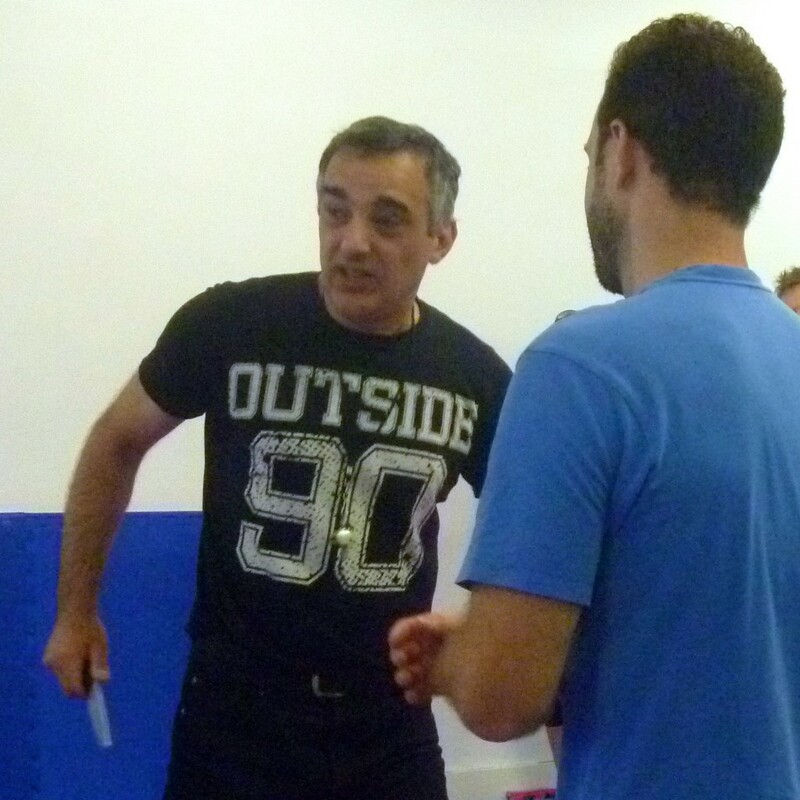 Academy taught a Knife-Defence & Krabi Krabong Seminar on Thursday 17 March at G.V. 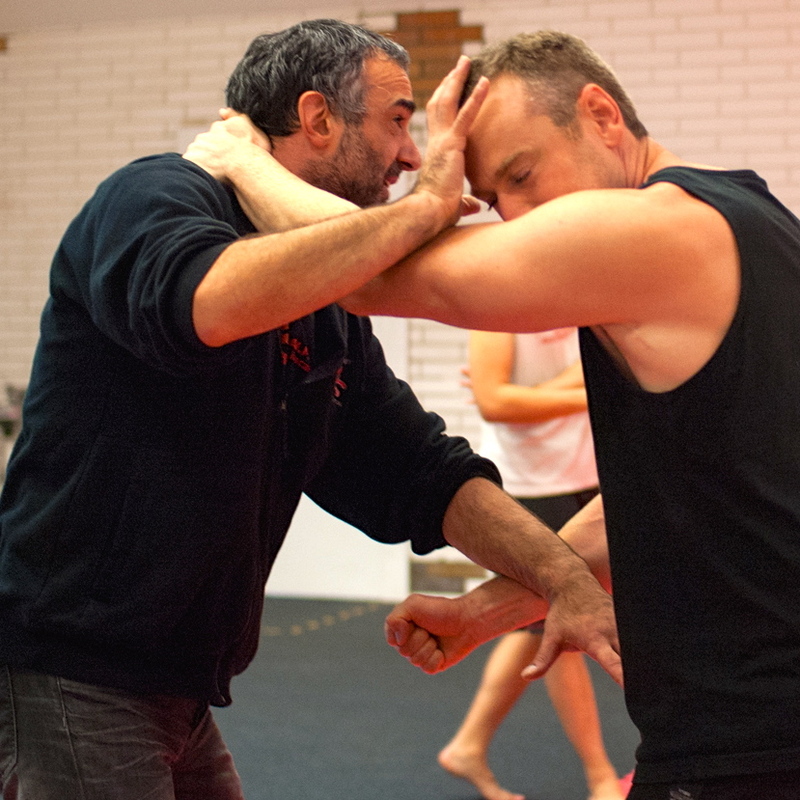 Martial Arts in Shepparton. 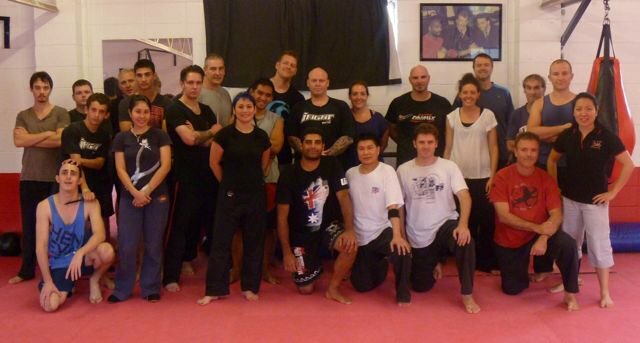 Special Thanks to Mat Reid for hosting this Knife-Defence & Krabi Krabong Seminar! 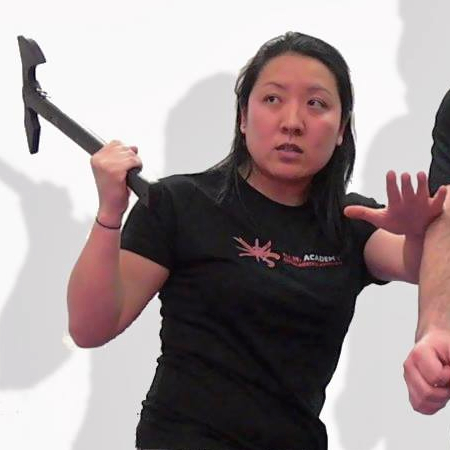 “Absolutely awesome knife seminar tonight with Kacey Chong & Robert Halaijian. Huge thanks for dropping in and showing us some really great stuff. Whoever didn’t turn up missed out badly!